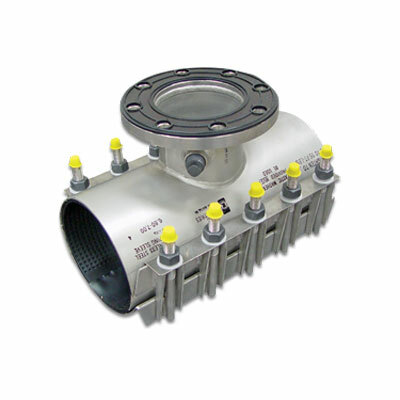 Bell Joint Leak Clamps are designed to provide a simple and dependable bell and spigot connection. The clamps are typically made with three primary parts: the bell (or socket) ring, the spigot clamp, and the tie bolts. 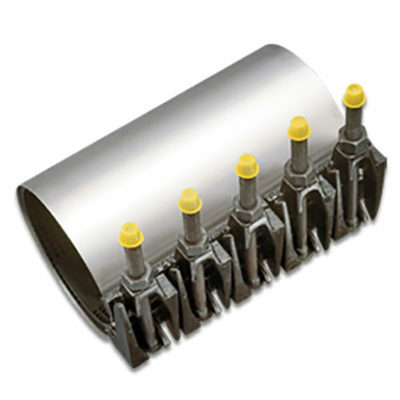 Cast Lug Repair Clamps provide full circumferential repair of splits and holes. 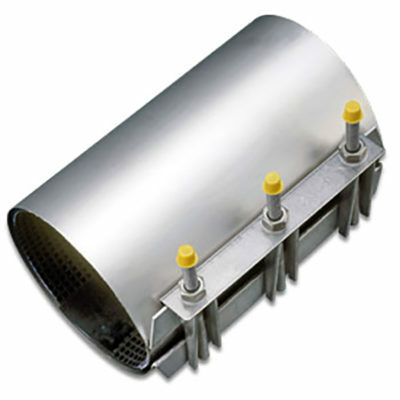 Stainless Steel Repair Clamps provide full circumferential repair of splits and holes. Tapping Sleeves allow contractors and municipalities the ability to live tap pressurized mains when service can not be shut off. 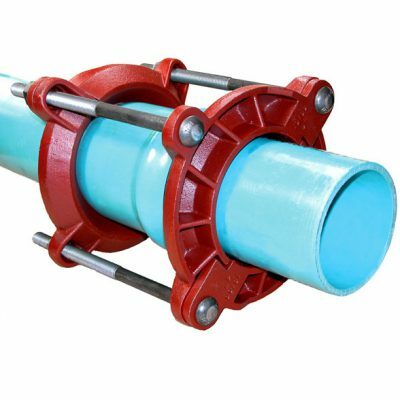 The tapping sleeves install just like a pipe repair sleeve and have a branch that is ready to accepts a specialty tapping valve.